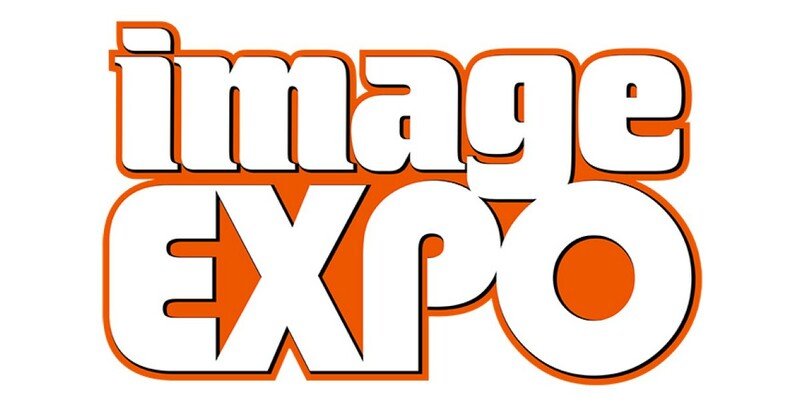 Image Comics is pleased to announce the return of IMAGE EXPO to the San Francisco Bay Area! After the success of this year’s IMAGE EXPO at the Yerba Buena Center for the Arts, the popular media event will return on January 8, 2015 and begin the new year with a line-up of exciting creator-owned news. The event is open to all fans, comics retailers, and members of the media. This will be an all-day event featuring such guests as Brian K. Vaughan (SAGA, Y: The Last Man), Todd McFarlane (SPAWN), Scott Snyder (WYTCHES, Batman), Emi Lenox (EMITOWN), Jeff Lemire (Green Arrow, Trillium), and Marjorie Liu (Astonishing X-Men). In addition, there will be special surprise guests in attendance.